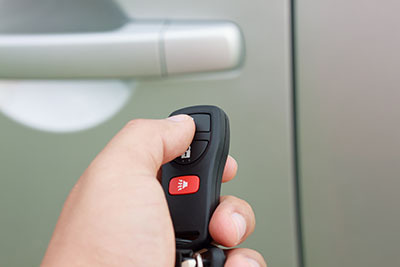 Car lockouts and car key emergencies are no fun, so call our services anytime for urgent and immediate assistance. Aim for the best! Full range 24 hour locksmith services. 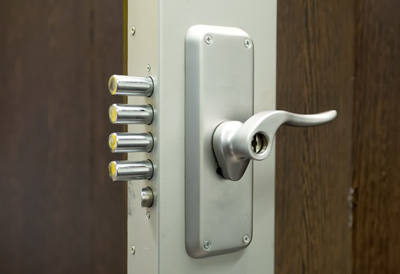 The range of locksmith services we provide for our customers across Washington is arguably the best. We offer an attractive combination of competence and reliability. 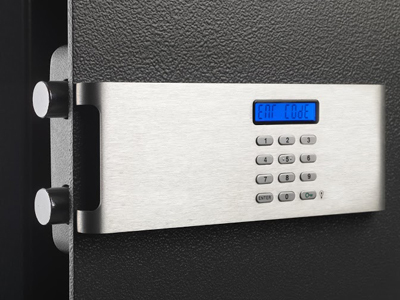 Our locksmith solutions cover all types and scales of problems. Contact us to set a date for the locksmith services you need.